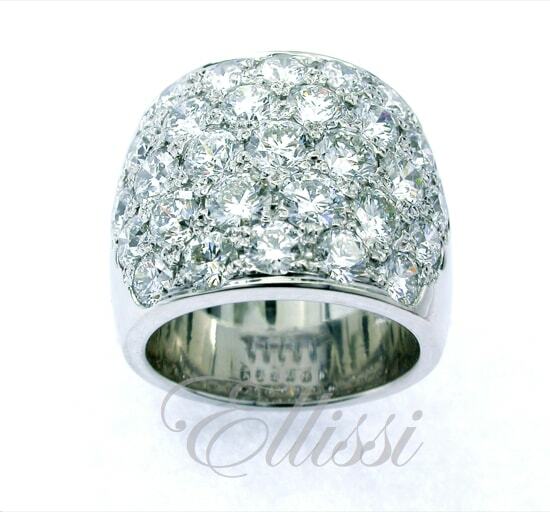 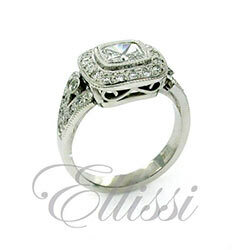 Home / Diamond Rings / Cushion Cut Diamonds Rings / “Lexus” Cushion and baguette cut trilogy ring. 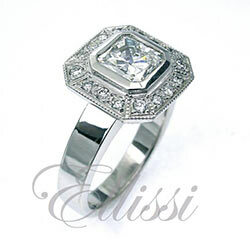 “Lexus” Cushion and baguette cut trilogy ring. 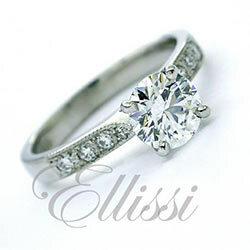 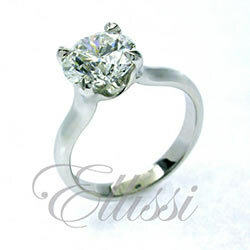 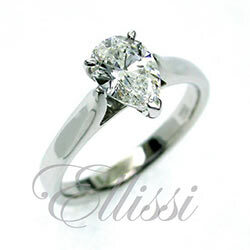 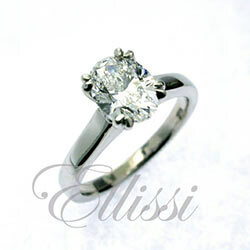 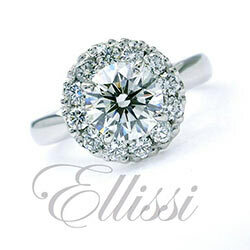 18ct white gold handmade solitaire ring set in four claws in a curved railed basket with one approximately 7.0mm in diameter cushion cut Diamond of known weight 1.60ct end set, angled to the sides with two approximately 5.4mm x 2.8mm tapered baguette cut Diamonds of total known weight 0.43ct (graded as Colour: F, Clarity: VS) to tapered shoulders on a 3.0mm wide half round shank. 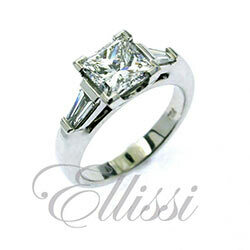 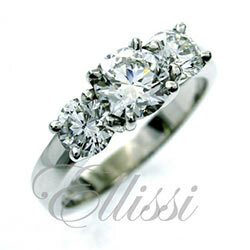 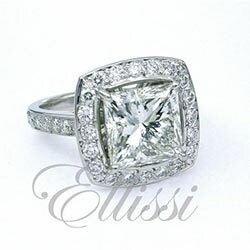 “Rio” Three carat Princess Cut diamond.